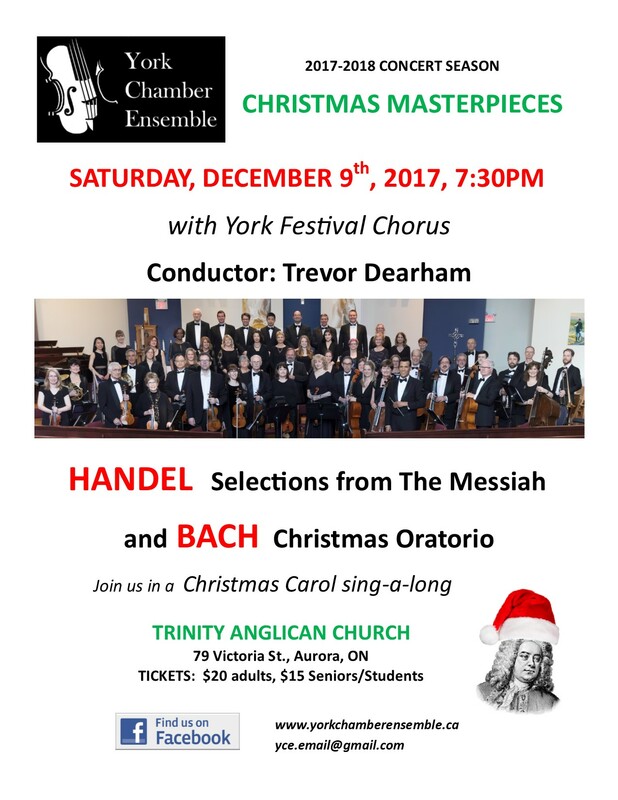 sing-a-long Christmas carols with York Festival Chorus. 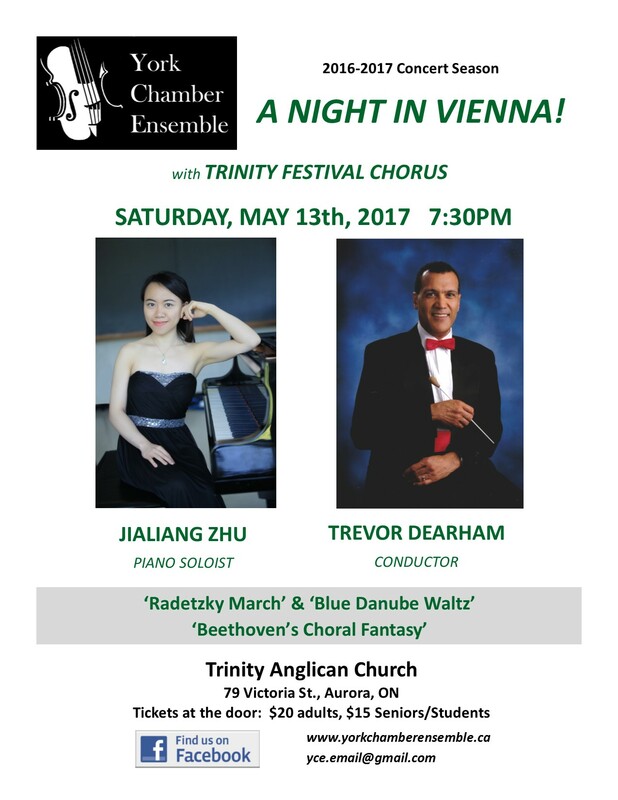 Concert location: Trinity Anglican Church, 79 Victoria St., Aurora. A Night in Vienna !! 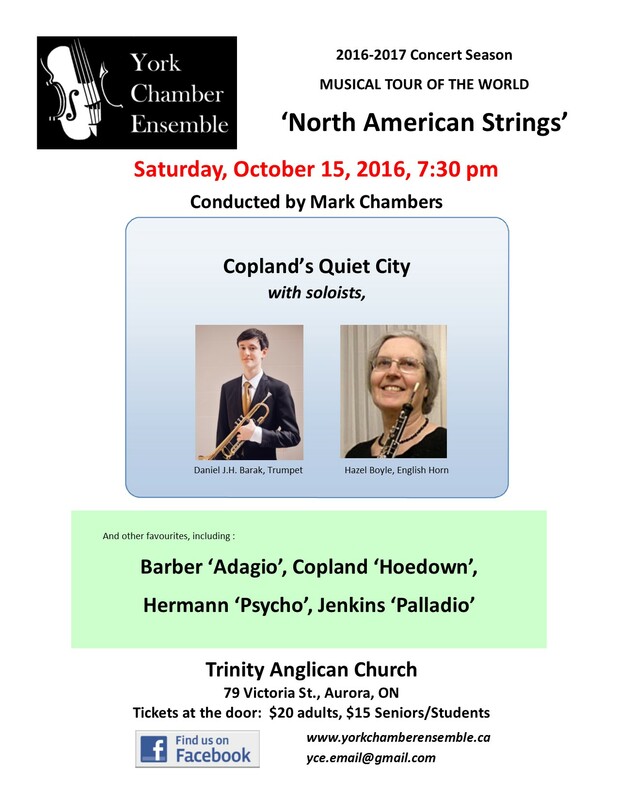 We will have 2 guest conductors this season. Mark Chambers & Trevor Dearham.